Today April 26, 2017 is the Mother’s day in Nepal. On the day to honour the woman who brought us to the world, those who have mother visit them and offer gifts and foods. Those whose mothers have already died remember and worship in her name. 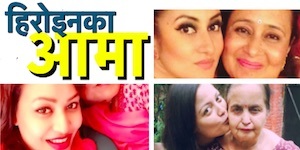 Today I am sharing the details of the actresses who are themselves mothers and the mothers of Nepali actresses. 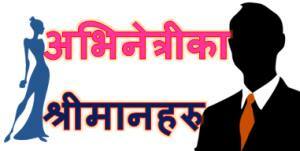 In addition to these new actresses – mothers of well known actresses like Namrata Shrestha, Rekha Thapa etc. 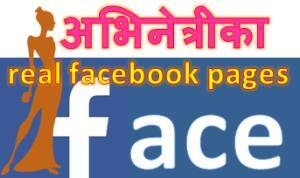 are also included in the video. 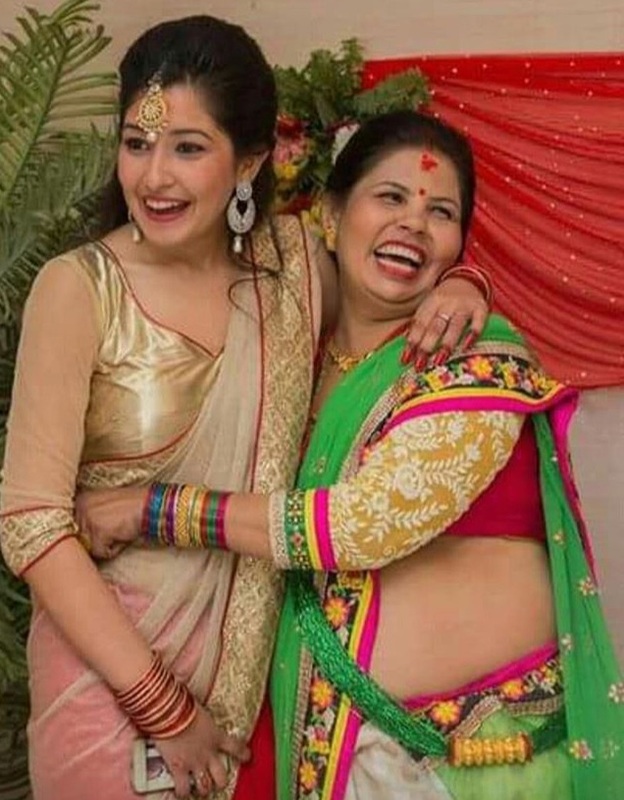 The mother of Anmol KC, actress Sushmita KC. 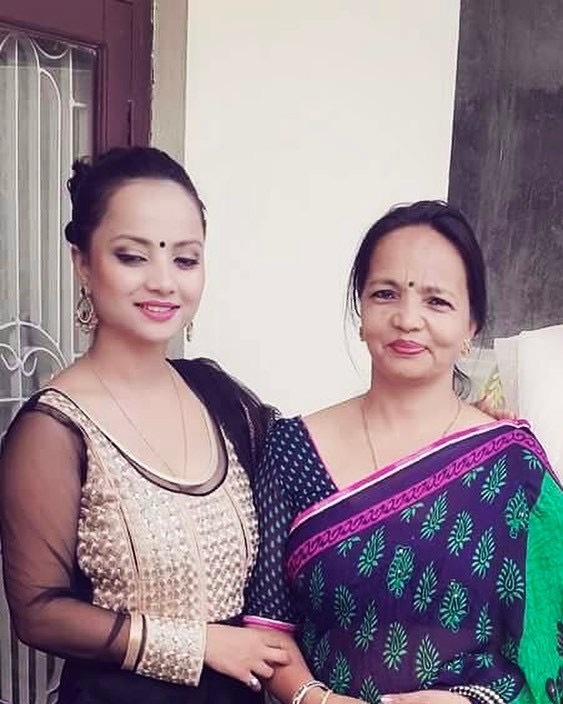 Rista Basnet with her actress mother, Bipana Basnet. 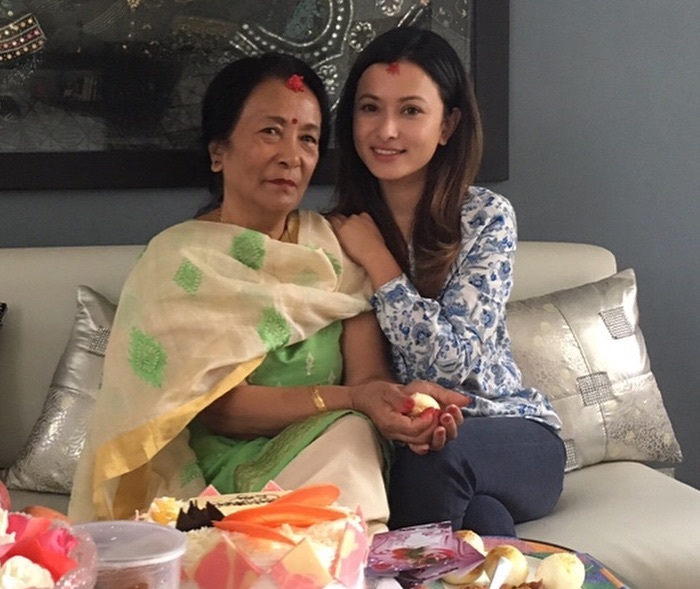 Actress Namrata Shrestha with her mother on Mother’s Day of 2017. 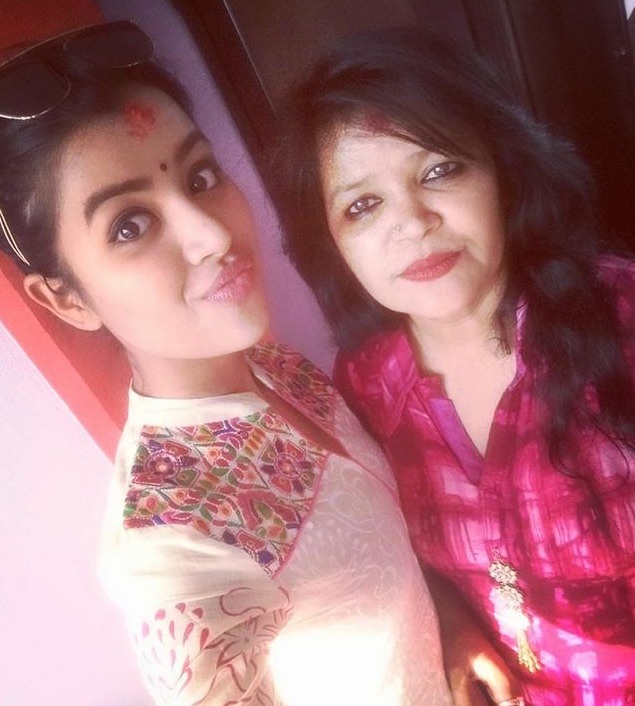 This entry was posted in Actress issues and tagged Aanchal Sharma, Aslesha Thakuri, Bipana Basnet, Minuna Magar, Mothers day, Namrata Sapkota, Namrata Shrestha, Samragyee RL Shah, Shraddha Prasai, Shristi Shrestha, Sushmita KC. Bookmark the permalink.